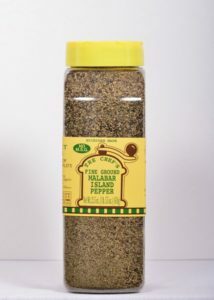 Finely Ground for your pepper shaker! 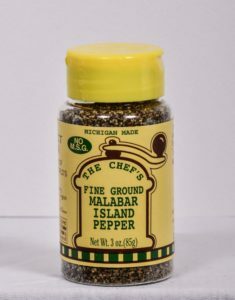 A combination of two of the worlds best peppers, Malabar Pepper and Tellicherry Pepper! 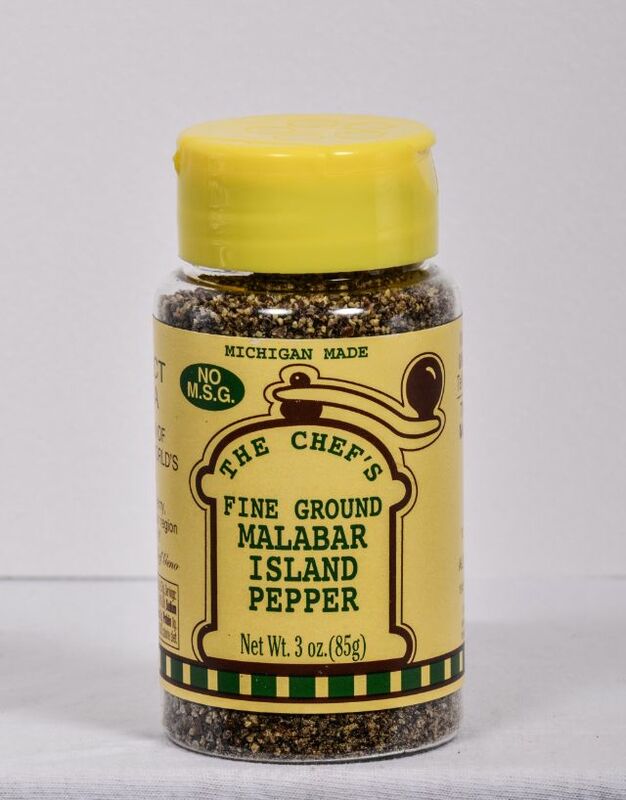 They are grown in the Malabar region of India, and we combine them to give you the “perfect pepper”. You will love it!! 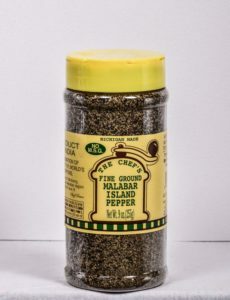 Malabar Pepper and Tellicherry Pepper.